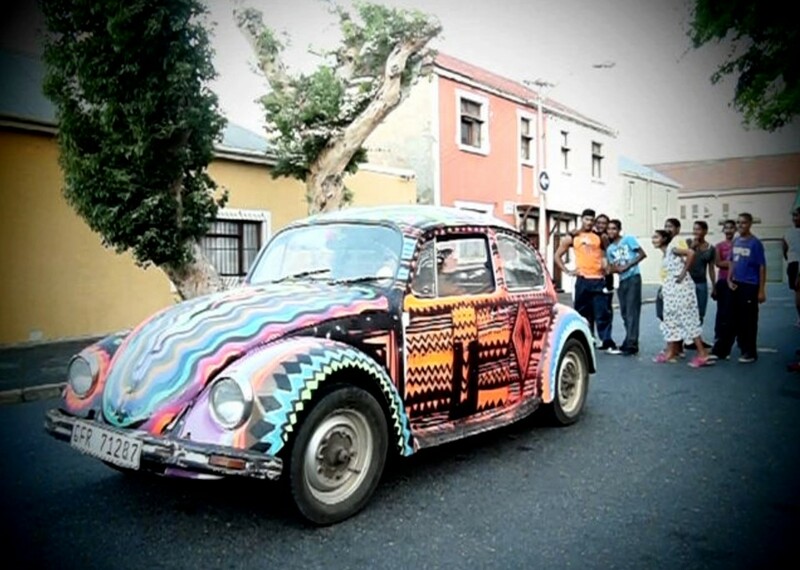 This project came to live with best beetles Cape Town, South Africa and Migel Lomott. 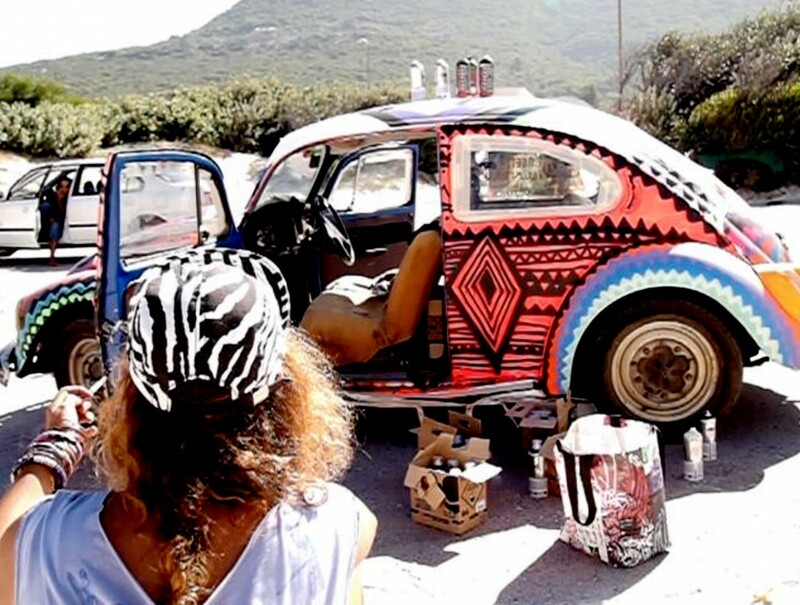 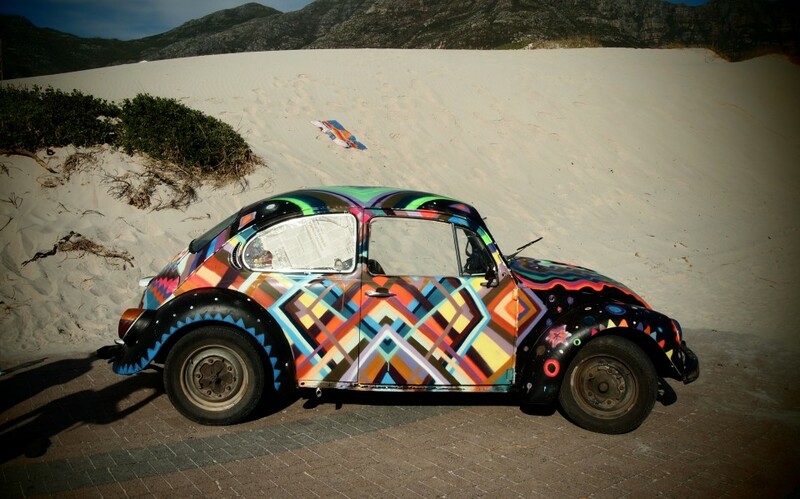 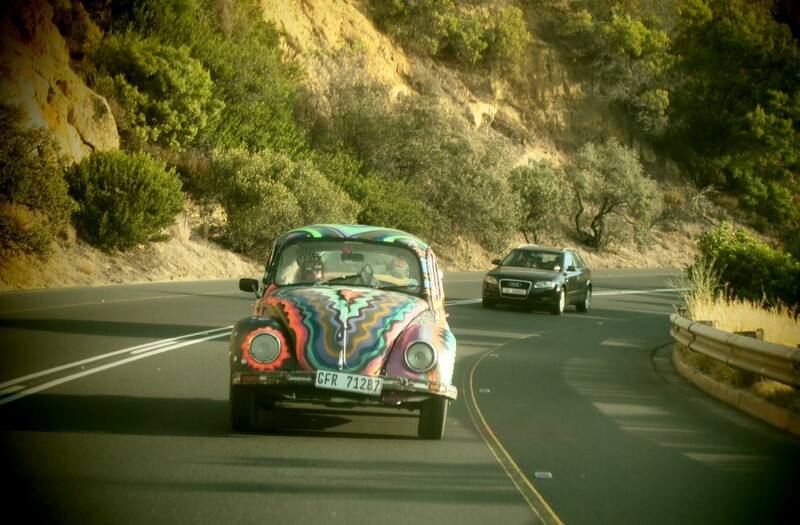 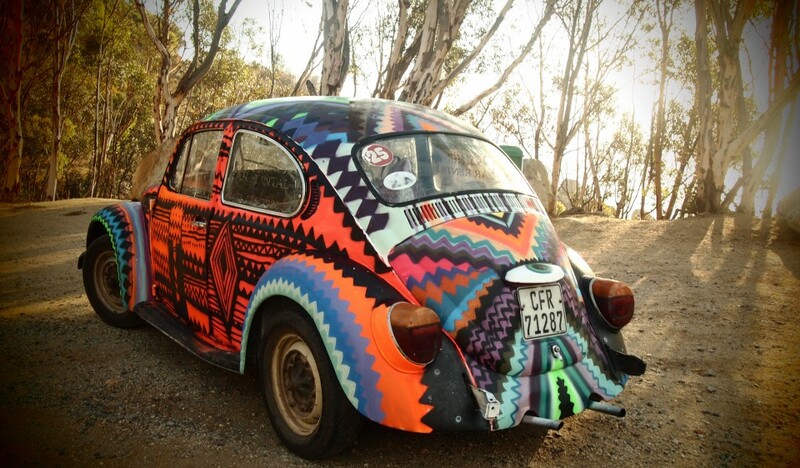 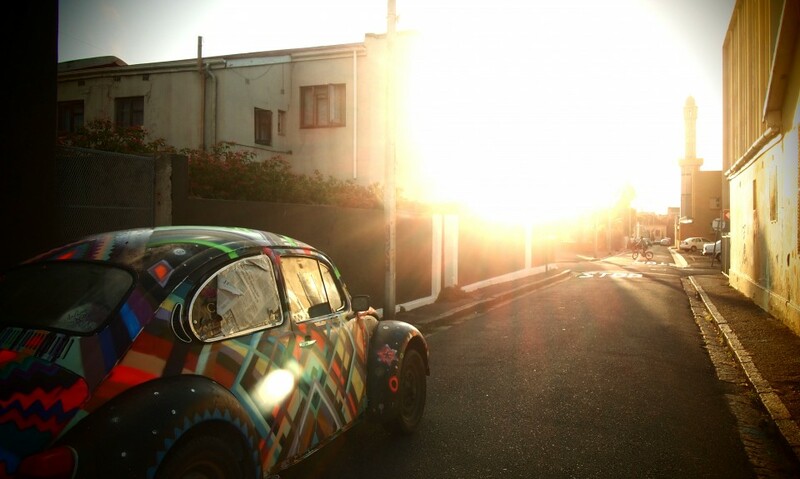 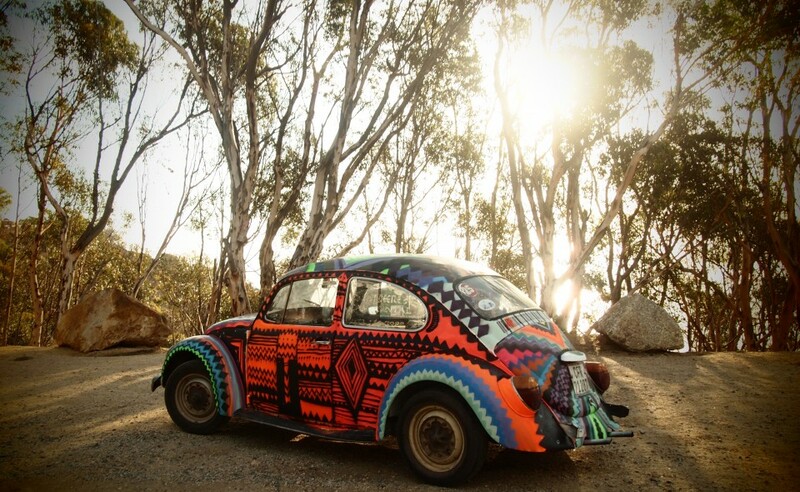 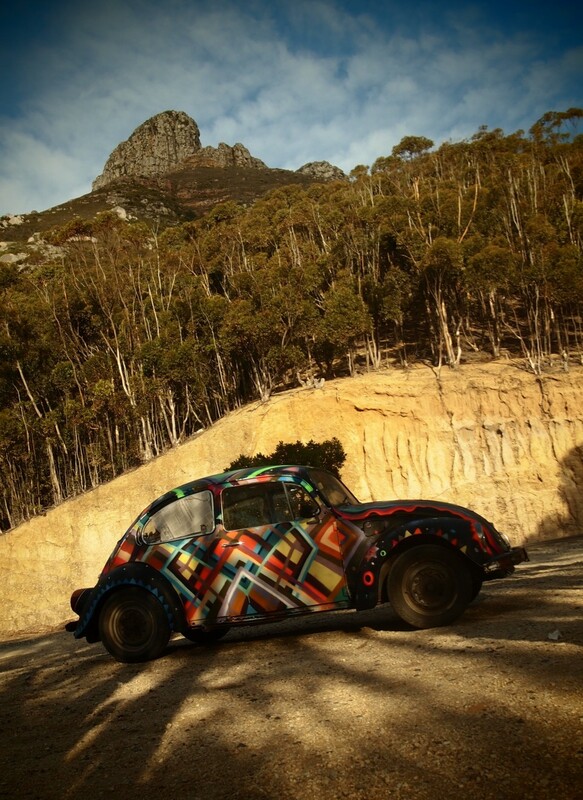 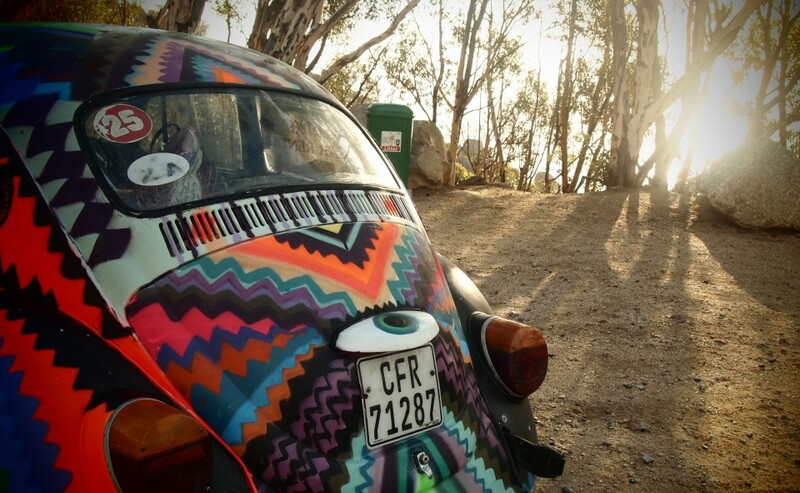 MYMO painted the Beetle during a road trip into Africa’s beautiful landscapes. 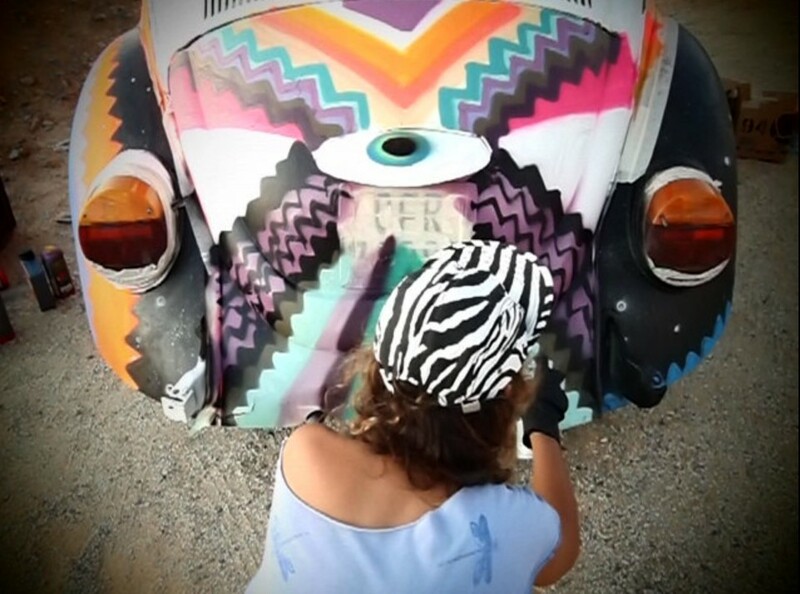 Her working progress is documented in a small movie called IMOTO AFRIKA ON TOUR WITH MYMOs BEETLE.